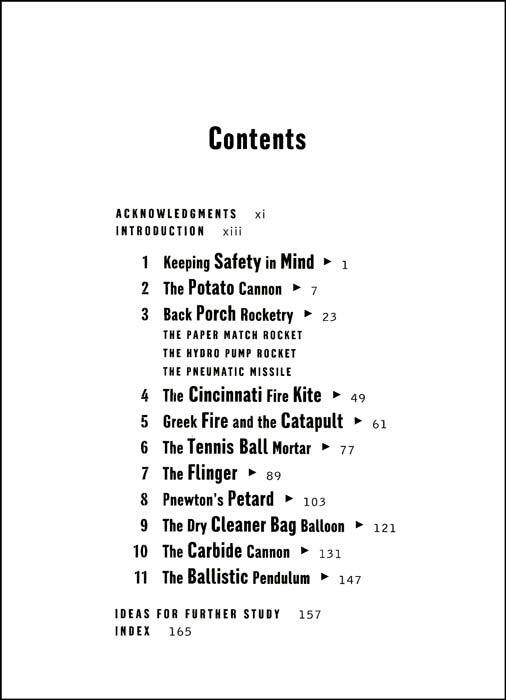 William Gurstelle has a wonderful book for those of us who love to tinker with cannons and catapults. 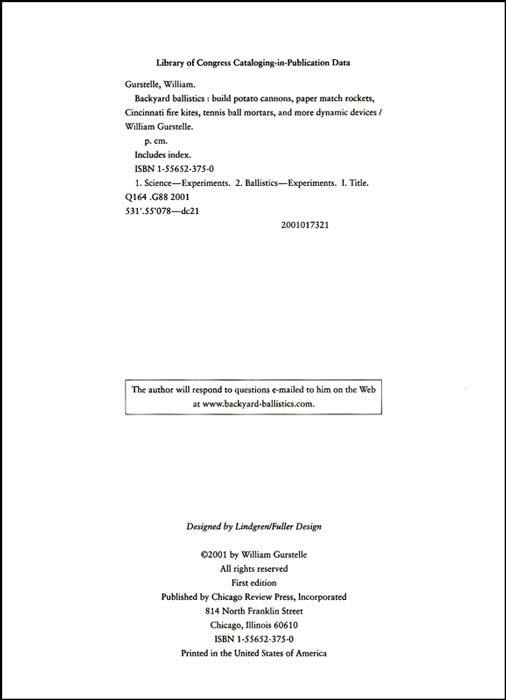 Chapter Eleven deals with velocity measuement, and Mr. Gurstelle has generously granted me permission to reproduce this chapter on my web site. 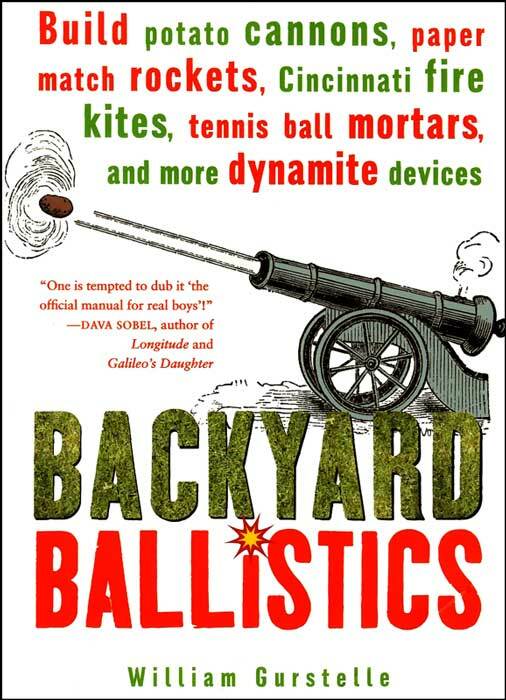 "Backyard Ballistics" is available from Amazon bookseller on-line and many other booksellers. 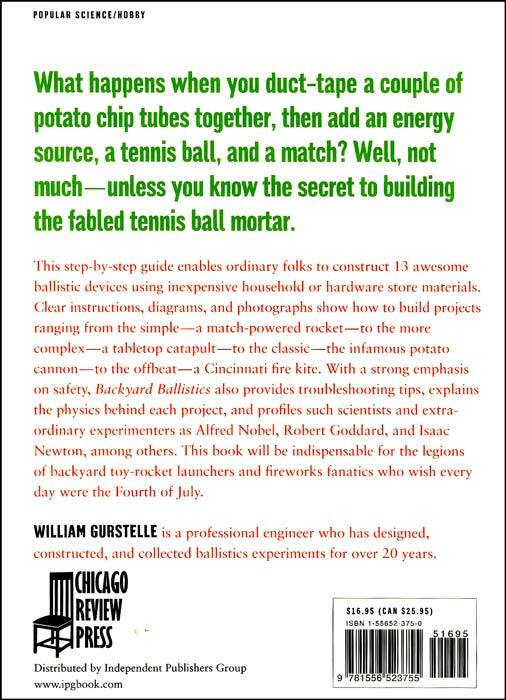 Mr. Gurstelle's web site (www.backyard-ballistics.com) has useful information, his blog, and several related books.